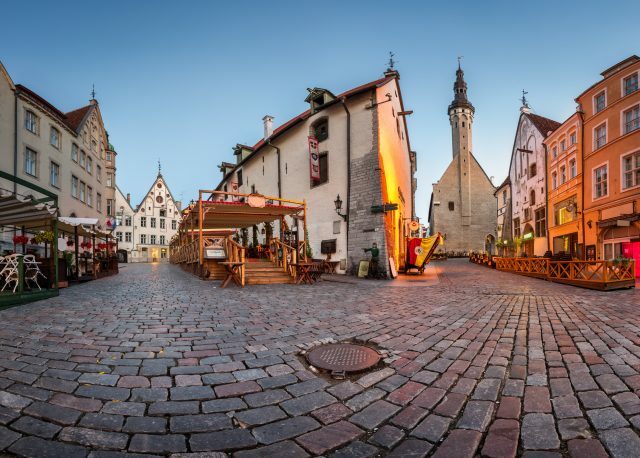 See the best sites of both medieval and modern Tallinn in a few hours with a private pick-up from your hotel. 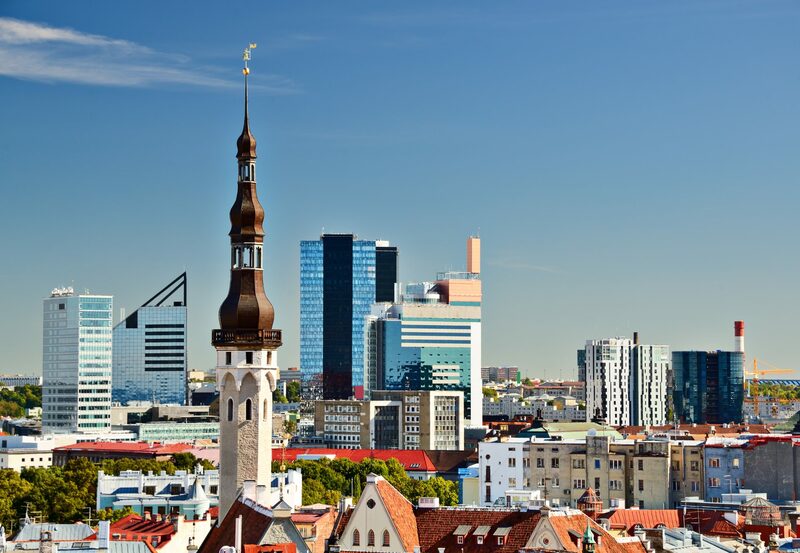 Please note, transportation supplement of 30 Eur per group applies for all 3h Tallinn City tour bookings starting from cruise harbor. 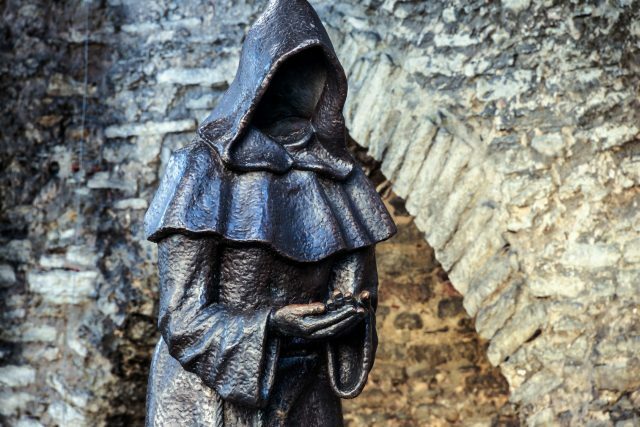 The tour starts with a wonderful introduction to the local history and culture on a stroll through the medieval Old Town. 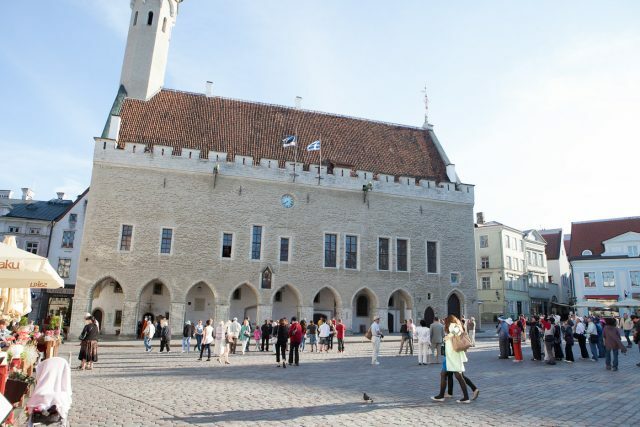 We will enjoy the Town Hall Square where you will find Tallinn’s original Town Hall, the oldest continuously functioning pharmacy in the Europe and many other architectural treasures. 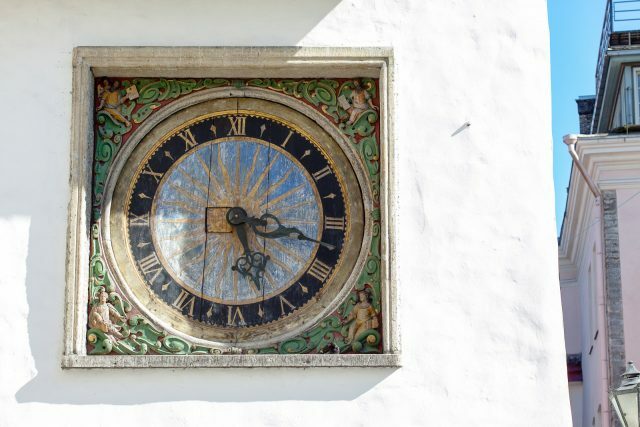 In the Upper Old Town Toompea you can enjoy an amazing view overlooking the city. Within these fortified walls, discover how centuries of tradition and culture have influenced the lives of our present day citizens. This focused, yet interactive tour gives one a good overview of the old town and the more significant sites in the surrounding area. 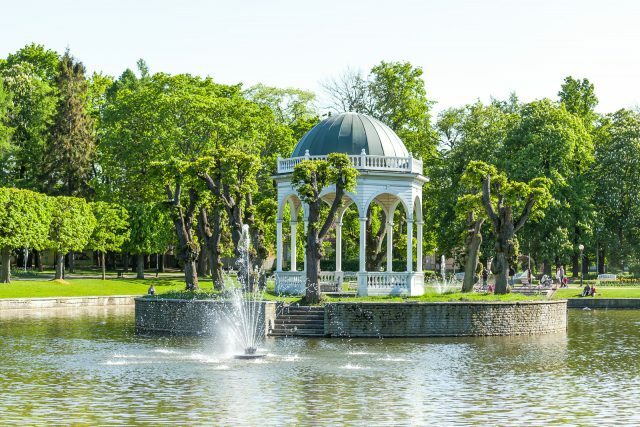 Your journey continues with a drive through the beautiful district of Kadriorg. 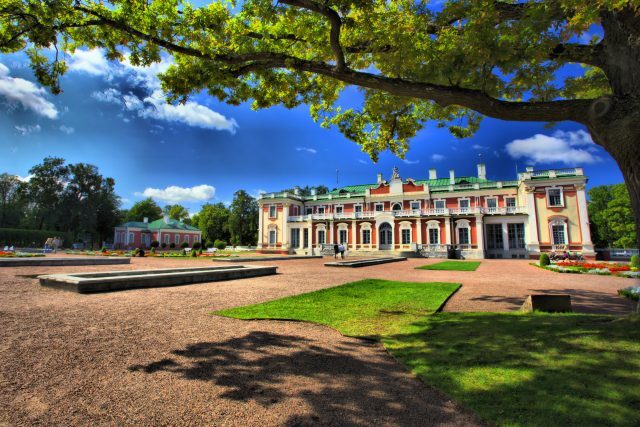 This lovely baroque park, complete with a grand palace and rose gardens, was a gift from the Russian Emperor Peter the Great to his wife Catharine. The architecturally stunning KUMU Art Museum and our Presidential Palace and are also landmarks in this park. 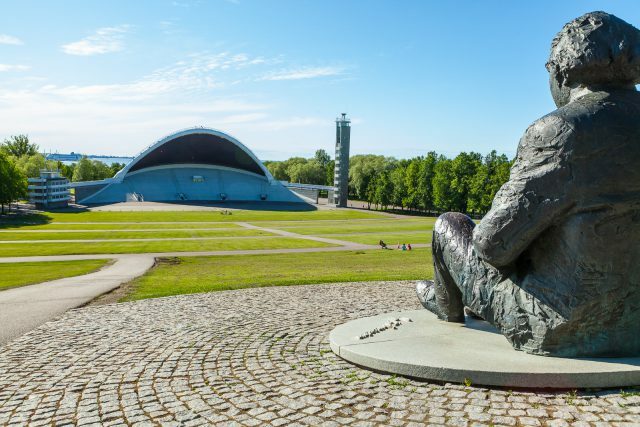 In the Pirita district, by the sea, lies our famous Song Festival Grounds. 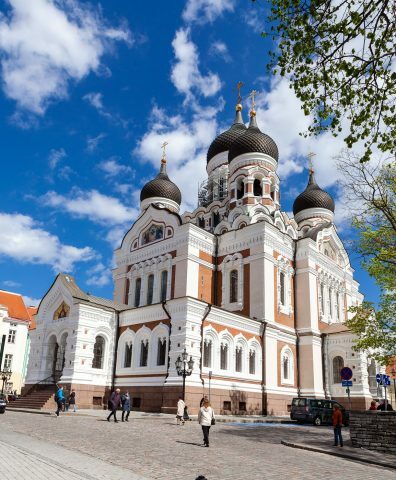 Estonians often refer to themselves as a singing nation.This is an important expression of our national identity that has supported Estonians during the fight for independence since the early 1900’s. We will stop at the specially constructed grounds where the Singing Revolution was born and where over 25,000 singing voices continue to echo the spirit of this nation every 5 years in massive song festivals. In this district, you will also visit the Olympic Village, where the 1980 Moscow Olympic Games sailing regatta took place. 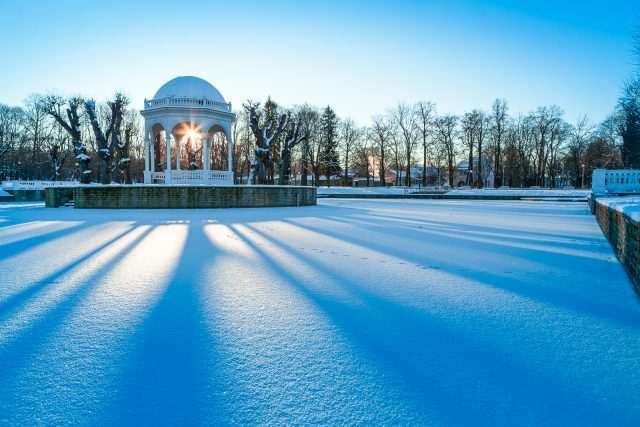 The tour ends back in your hotel or old town, where your private tour guide is pleased to give you advice according to your interest on shopping, dining and exploring on your own with a wonderful local insight. Triin was our wonderful guide in an overview of some of the fascinating sites in this terrific city. It’s easy to navigate the old town; there are plenty of maps and tourist information resources. What is difficult is finding the hidden gems that the local haunt. We spent a good amount of time in the Kalamaja neighborhood and the newly-opened Balti Jaam market. She then took us to Teliskivi Culture Center where young creatives, artist studios, boutiques and interesting restaurants/bars have come together in a unique, post-Soviet factory area. Trina new the city like the back of her hand and gave us insights no tour book could have done! My guide Eva was extremely knowledgeable and friendly. I very much enjoyed my time with her. She provided everything she said she would and more. Anyone would be fortunate to have her as a guide in Tallinn. 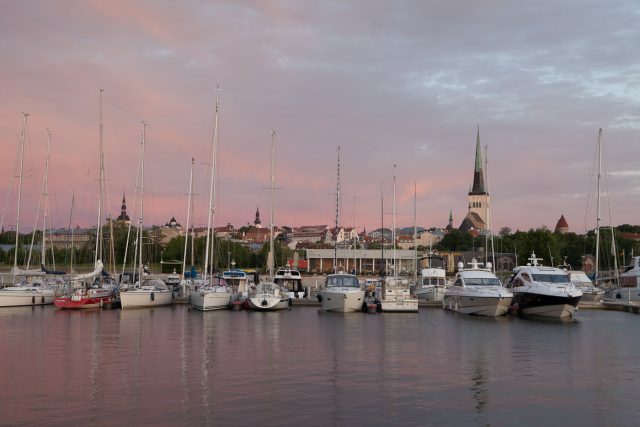 Tallinn is a wonderful place to visit!